PLANET in PERIL, your "one-stop shop" for the truth about our planetary crisis. 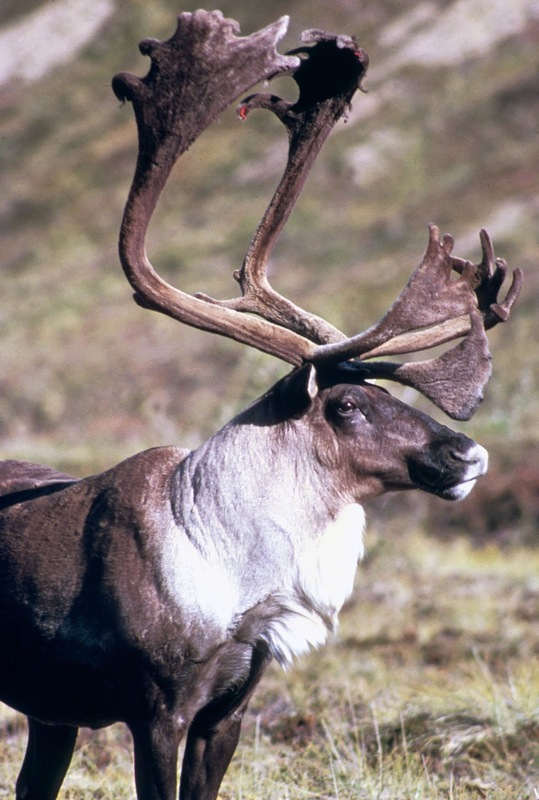 : Canada releases report on the progress of caribou recovery-strategy - overall prognosis? Not good! Canada releases report on the progress of caribou recovery-strategy - overall prognosis? Not good! In the boreal forest, the environment and the economy are linked: all stakeholders have a part in protecting it. Our government is committed to conserving wildlife habitat and protecting species at risk in this vast swath of Canadian forest. Story here.